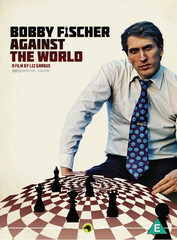 I don't know how come I 'succeeded' to see the absolutely wonderful HBO documentary on Bobby Fischer's life only a while ago. I should have watched it immediately when it appeared on the market. Anyway, later is better than never and I strongly recommend it! 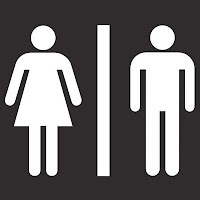 Separate chess tournaments for WoMen? 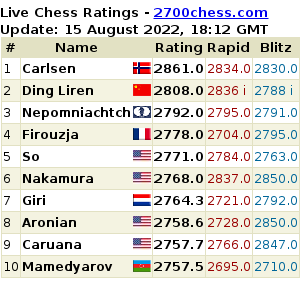 The women world chess championship between Hou Yifan and Koneru Humpy is currently ongoing, giving all of us the opportunity to follow the games and have interesting debates related to this topic. At least I had a tough time trying to explain to my non chess players friends (but also to some professional players!) why we have separate events, for women and men. In fact, our discussions went further than that, since there is actually no 'only men' competition, but an 'open' section, where women are allowed to compete against their men counterparts. Assuming that I managed to make my point and give strong arguments for the segregation, another question popped up: Are we talking about positive discrimination than? !